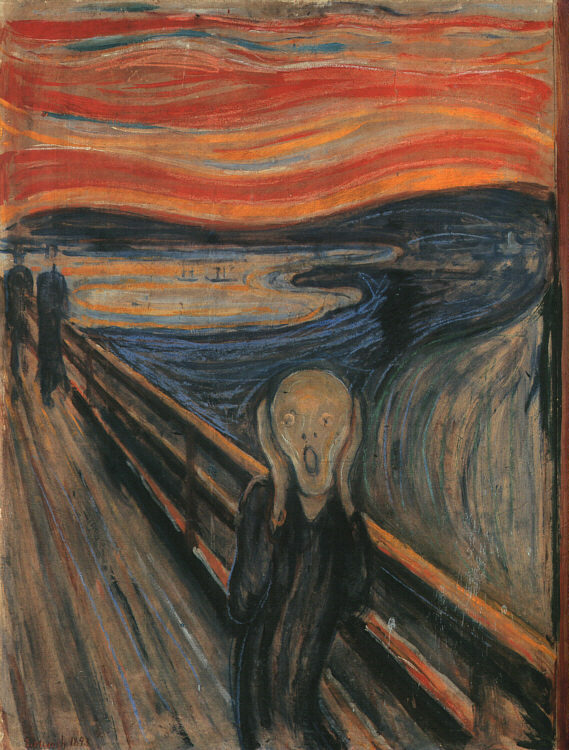 This Week In My Classes: After This, The Deluge! I was talking with some colleagues last night and we all agreed that it is going to be hard to regain the momentum we’ve lost in our classes after this unusually long fall break–it’s extended because today is a holiday “in lieu of Remembrance Day.” A fall break itself is a relatively new thing: last year was the first year Dalhousie worked it into the schedule (adding a day or two at the beginning and end of the semester to make up for the “lost” time). I was (indeed, I am) a bit skeptical about it in some ways, especially pedagogically, but it certainly has been nice to have my schedule ease up for a bit, and I’m sure our students have been grateful too to have the day-to-day pressure lifted. But when we go back, will we find ourselves restored and energized, ready to throw ourselves back into the work that remains, or will we be sluggish and struggle to get going again? I am certainly hoping that students in Close Reading have used some of their extra time to catch up on reading Middlemarch. It seemed pretty clear to me before the break that only a handful of them were really in the game during class discussions. 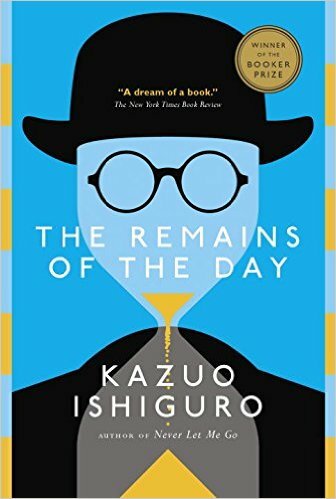 I don’t know if the proportion of students who are engaged with the novel is actually that different from last year, but it has felt harder to me to draw people out, or in, and naturally I have been brooding about why. Is it me? Is it them? It’s both, no doubt–there’s always that mysterious classroom alchemy. (Maybe I can blame our windowless concrete block room, too, just a bit? It does have such a gloomy aspect.) The resistance I often experience to the novel in Close Reading is also, I think, partly a function of the class being one none of the students chose in order to read Middlemarch in particular (or any other 19th-century fiction): it’s a program requirement, a hoop to jump through. When I assign it in the ‘Dickens to Hardy’ class, at least nobody can claim they didn’t expect to read any long books! 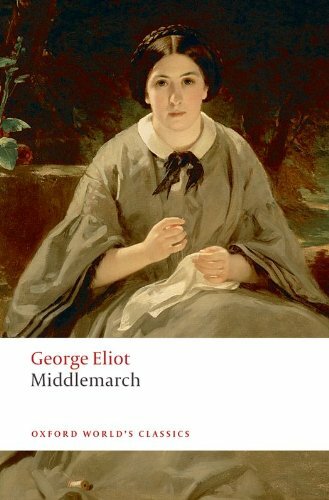 I do sometimes point out to students in Close Reading who say Middlemarch is too long to read in a one-term class that in my other one-term class it is one of five Victorian novels . . . Anyway, I hope those who needed it have take this opportunity to catch up, and that our class discussion on Wednesday, which will be our last on the novel, shows the results. I’m keeping my own lecture notes for that day to a minimum to make sure there’s enough time and flexibility for the things they want to talk about. After that, we will be hurtling towards the end of term: their Middlemarch assignments are due next Monday, when we will also be starting The Remains of the Day, which is our last reading and, with Middlemarch, the subject of their term papers. In Austen to Dickens, we’ve got a couple more sessions on North and South – which I also hope students will have caught up on! 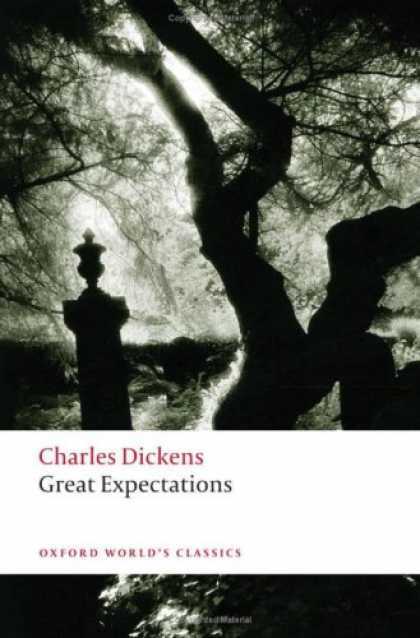 Then it’s time for Great Expectations, which is our final book in that class. The students who chose Jane Eyre for their first paper will be submitting them this week: there are a lot of them (for some mysterious reason, Vanity Fair was not as popular a choice! ), so I’ll be busy marking these and then the North and South tests and papers, and then we are on to proposals for final essays and/or preparation for the final exam. The end of term always feels like a mad rush for all of us. We have had such a mild fall that I think it added to the illusion that we were somehow still just starting up: both the time change (which means dark afternoons) and the precipitous drop in temperatures have shifted us abruptly into more wintry conditions. From the relative quiet of our last day off, it’s hard to imagine getting it all done, but somehow we always do!